A federal judge rules on the penalty paid by Steve Cohen's hedge fund firm, formerly known as SAC Capital, which pleaded guilty to fraud. A federal judge on Thursday approved a $1.8 billion settlement resulting from the guilty plea of hedge fund operator SAC Capital on charges related to insider trading by its employees. The firm, now known as Point72, reached the settlement last November with federal prosecutors, citing the firm for failing to prevent its employees from engaging in the illegal activity. Judge Laura Swain of the U.S. DIstrict Court in New York said the crimes committed "were striking in magnitude and strikingly indicative of their disrespect for the law." The judge said the fine exceeds court guidelines for crimes of this nature, but added that the settlement was reached "to deter others from engaging in insider trading in the future." SAC Capital will be credited for a penalty of $616 million that it already agreed to pay the Securities and Exchange Commission, according to federal prosecutors. That figure will be subtracted from the $1.8 billion penalty agreed upon Thursday, for a resulting sum of $1.184 billion. Former SAC Capital traders Michael Steinberg and Mathew Martoma were convicted earlier this year on insider trading charges and are awaiting sentencing. Six other former employees have also pleaded guilty. 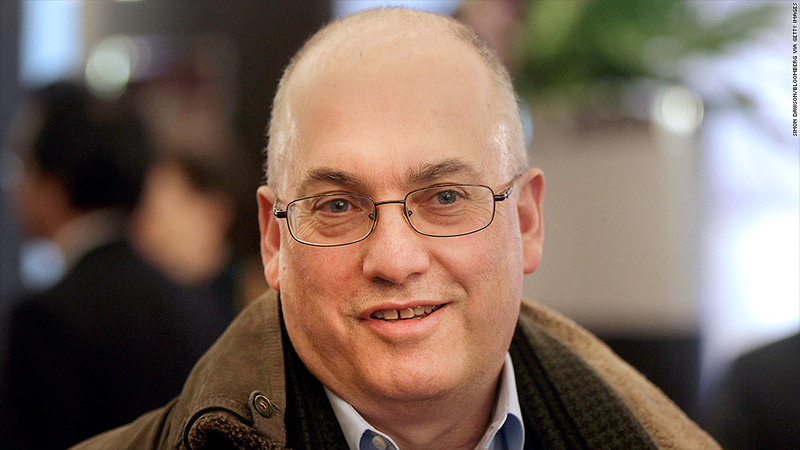 But billionaire Steve Cohen, the founder and manager of the firm, has not been charged, even though investigators have been circling him for years. Cohen was the third highest-earning hedge fund manager of 2012, when he made $1.4 billion, according to the most recent figures from Institutional Investor's Alpha. The newly revamped Point72 is a so-called "family firm," which only handles the money of Cohen and his employees. As part of the plea agreement, the firm is no long permitted to manage money for outside investors. In a related matter, an attorney for the Irish biotech Elan said the company has reached an agreement with SAC Capital that resolves its losses from being the victims of insider trading. The attorney, Terence Healy, didn't disclose terms of the agreement.